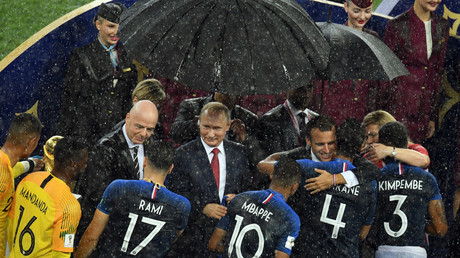 Russia’s President Vladimir Putin thanked players and fans for the great, incident-free and unifying event. He also revealed foreigners can enter Russia visa-free with valid “fan passports” until the end of the year. “Naturally, we can be proud of how we organized the tournament. We did it for Russian sports lovers and for the sports lovers of the whole world. 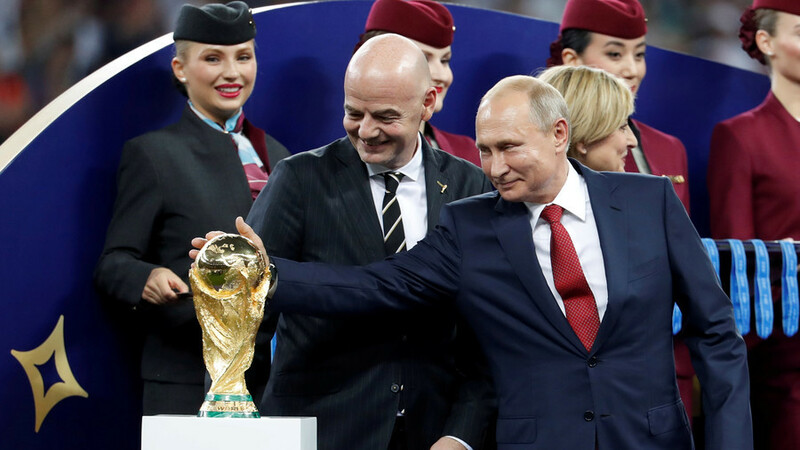 And we succeeded in all the aspects of this great event,” Putin told reporters following the award ceremony of the World Cup. “I also can’t miss this opportunity to thank our guests, foreign tourists and football fans. Look how we’ve been told from time to time – the Englishmen will come and will misbehave, or someone else. But everyone behaved themselves excellently,” Russia’s leader said, adding that the fans “showed their best qualities,” demonstrating that sport can, indeed, unite people. He also announced that foreign fans who currently have fan IDs will receive multi-entry, visa-free travel until the end of the year. Such IDs were issued to all supporters with match tickets. France is leaving Russia with the trophy, having bested Croatia 4-2 in an intense final bout. “The Croatian team played open football and took risks,” Putin said. 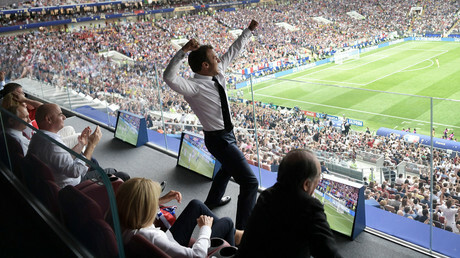 “But, certainly, France showed very high class.” Russia’s leader revealed that he did not cheer for either team but watched the “football spectacle” instead. The tournament was a success for the Russian national team as well, Putin said. The Russian team, often mocked by people for its failures before, managed to get into quarter finals to be ousted by Croatia, who scored second in the championship. Russia has never qualified from the group stage at the World Cups before in its modern history. “We realized that we have football, that we have our team, that our [football] school is emerging,” Putin said, praising the team and the coach, Stanislav Cherchesov. The performance of the national team clearly showed that it can achieve better results in the future, the president added. “The guys showed character and high-quality game. They fought till the end. This is what matters,” Putin stressed.